Composer(https://getcomposer.org/) is a tool for dependency management in PHP. It allows you to declare the libraries your project depends on and it will manage (install/update) them for you. Using composer, you can include third party read-to-use packages and libraries in your Laravel project and manage them all in one place using composer.json file. The composer.json file is a plane json file placed under the project root directory, which defines the metadata for all project package dependencies. 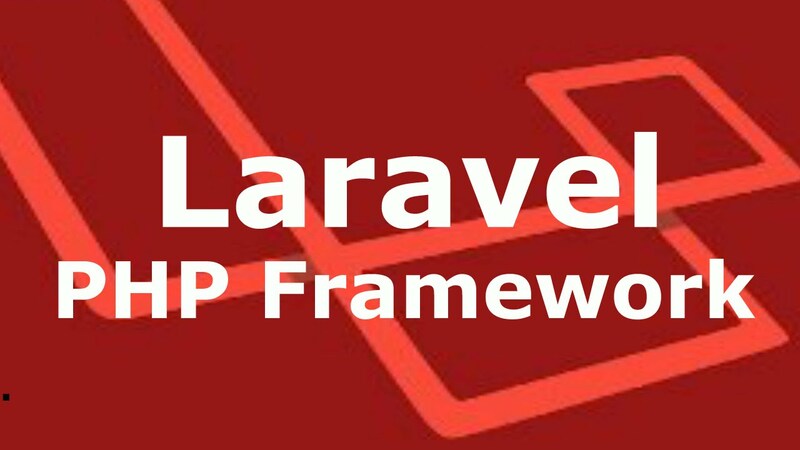 Laravel is packaged with out of the box dependency management Composer and Packagist. Using composer, you can include third party read-to-use packages and libraries in your Laravel project and manage them all in one place.